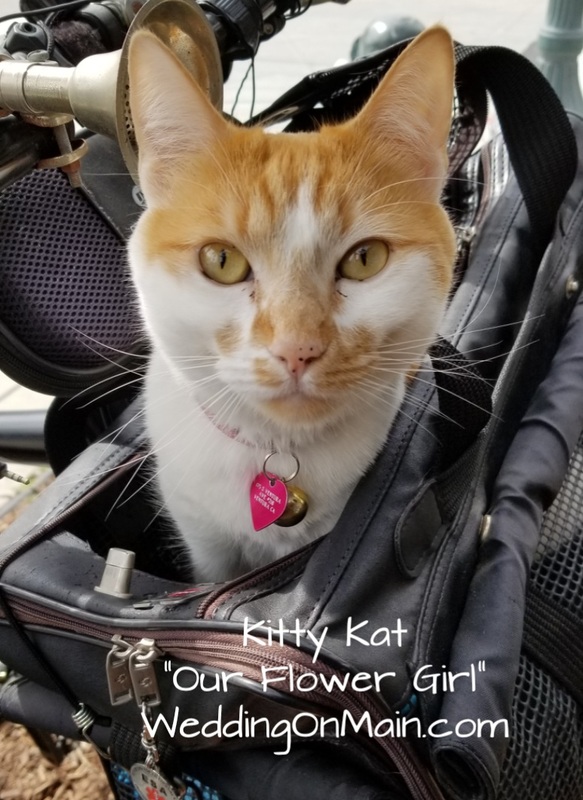 OUR STORY: Five years ago on July 6th, on Main Street in Downtown Ventura, we met under the double glass doors at 546 East Main Street. Our destiny was about to begin unknowingly. Our wedding is scheduled exactly five years from the date that we met. We're still in love for all this time... Some things are meant to be! 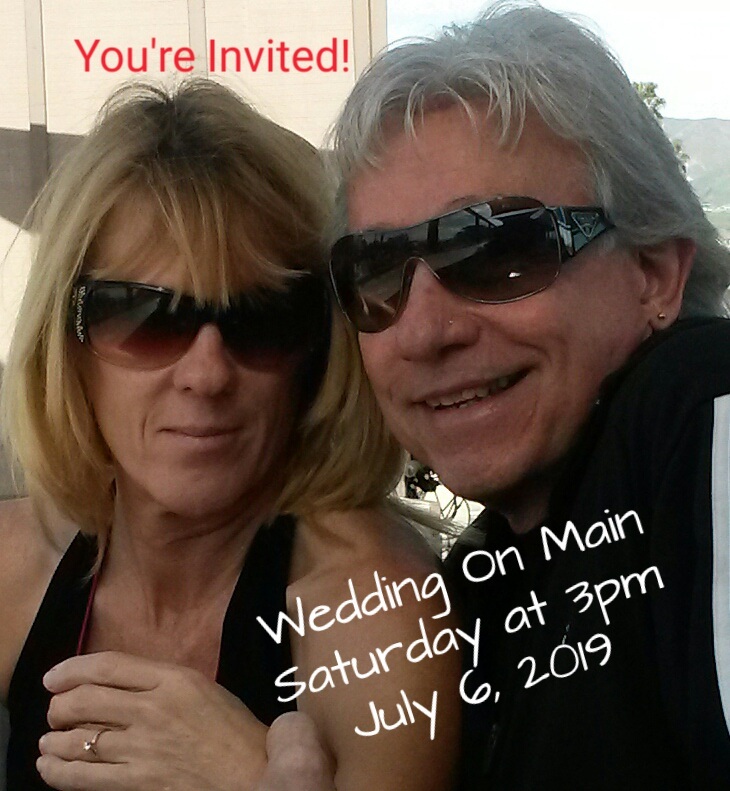 YOUR INVITED: Join us to celebrate our wedding on Saturday, July 6, 2019 at 3pm. 3pm Crosswalk On Main Ceremony Under The Double Glass doors featuring saxophone master music artist, Brandon Ragan. Our wedding party will march across Main Street in the crosswalk in front of the downtown movie theater. 3:15pm Brandon Ragan post ceremony songs "Let The Tap'd drinks begin"
5pm Wedding Cake Cutting & Toast "The Bride & Groom Dance For The Good Life"